No one mom “does it all”–or so we’re told. But what exactly DON’T we do? In Episode 161 Meagan and Sarah share our experience finding ways to opt out of the little (and sometimes not-so-little) tasks and obligations that aren’t meaningful to us as moms, making room for more of what is. 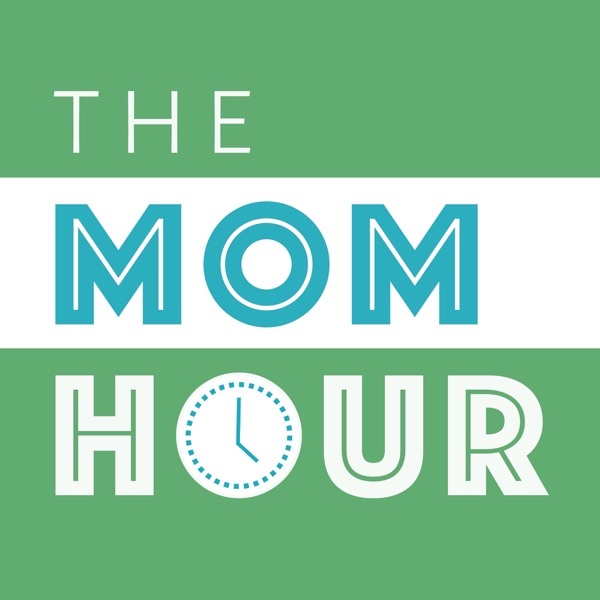 PLUS resident new […] The post The Life-Changing Magic of Opting Out: The Mom Hour, Episode 161 appeared first on The Mom Hour.